If Sydeny Smith would have been a little late in saying the above words, it would have definitely been quoted by an Indian. The best of beverages invented till date cannot substitute the love we have for our ‘Chai’. Majority of us cannot even think of starting of day without a cup of our homemade ‘Adhrakh ki Chai’. It’s an addiction that is an indulgence for a lifetime. 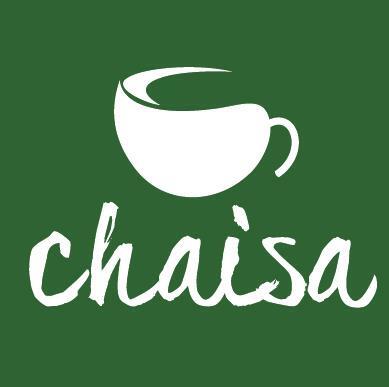 Our city is flooded with coffee houses, we have numerous lounges and restaurants but kudos to ‘Chaisa‘ for incepting super innovative concept of a ‘Chai-house’. They have revolutionized the age old custom that ‘you can only get tea either at home or at street kiosks’. So friends, to experience something new and exciting ‘Chaisa’ is definitely the place to be in. Located at a posh location in Lal-kothi, it attracts groups of vivacious teenagers and chai lovers across the citizens. This Sunday, tired from the week long hectic schedule, we the team of ‘Shopping Bites’ decided to go to ‘Chaisa’. As we entered the soothing European interiors caught our attention and we were spellbound. The Paintings on the wall weaved an intriguing story, cutlery with the catchy phrases and aroma of hot tea being served gives you a zenith experience. 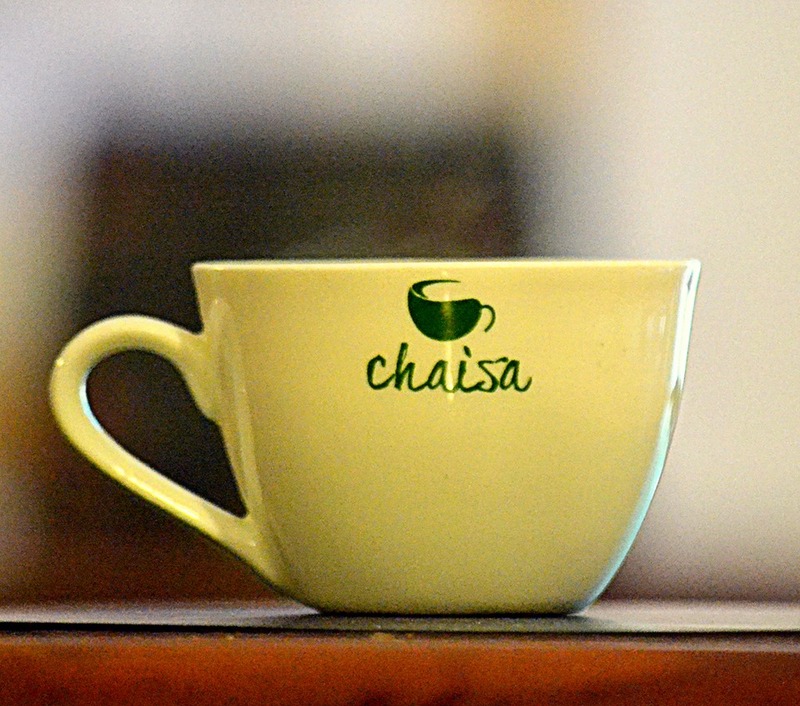 Chaisa offers 33 flavors of teas along with tasters choice menu at great prices. It is set to delight chai lovers. Mumbai’s popular “Vada- Pao”, Rajasthani dal Pakodas, Chaisa has its own signature exotic menu mix. There’s “Bambiya Sandwich”, thin crust pizzas, customized sandwiches. Then, of course, there is an endless list of chai, where one can stop for a cupppa. Customers have both the options to enjoy the chai amid the victorian creations or the spectacular view of busy streets, adds to the character of the open area. 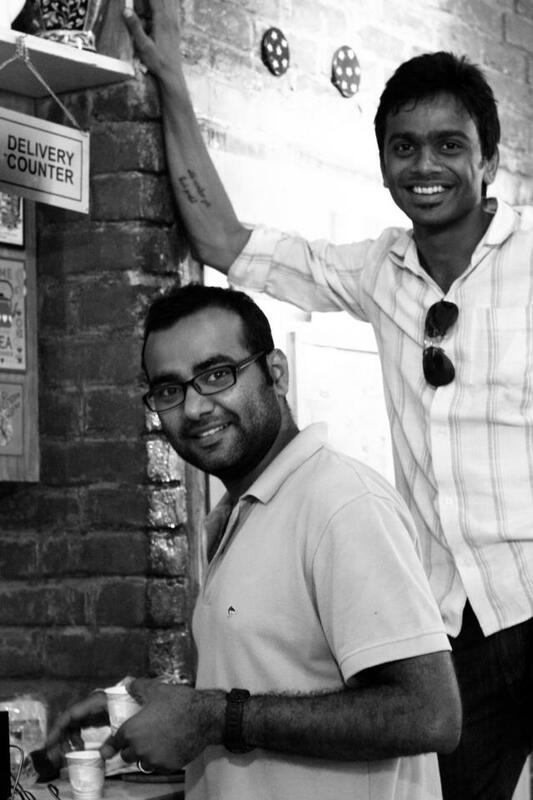 Rahul Mundra, a budding entrepreneur, is the co-owner of the café. A young, successful humble Dreamer. While interacting with him we came to know that Chaisa just celebrated its first anniversary with lot of vibe and vigor. He said they always believe in experimenting and innovating with their menu. 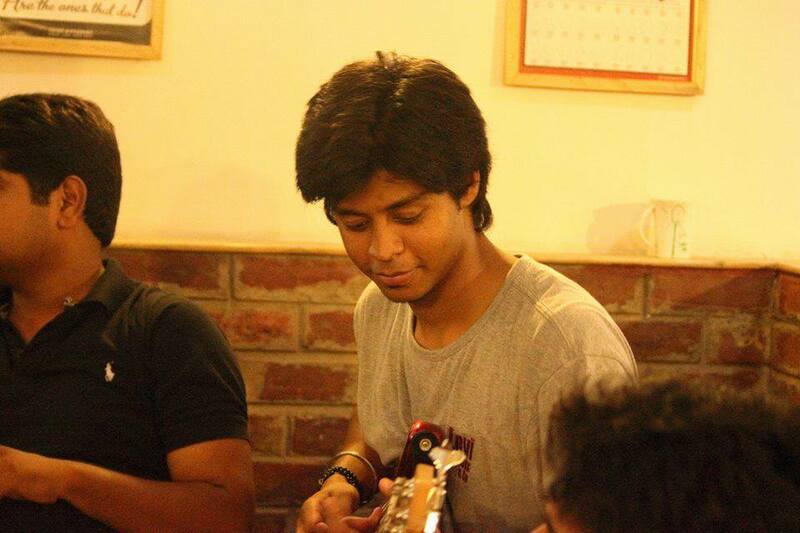 Yet another fascinating fact of Chaisa is its band performances. The recent one was from the renowned band ‘Pirates of Soul’. The show was a blockbuster and on the requests of the visitors, Rahul is again inviting them to perform, a tribute for his customers.